A monitoring installation lets you detect displacement or movement in natural and manmade structures. 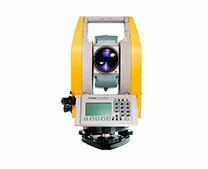 It provides the data you need to understand the speed, direction and magnitude of any motion. The software is the core of your monitoring project. 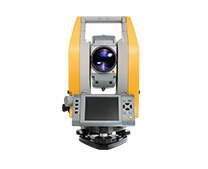 It controls the measurements, manages and analyzes the data, and provides decision support. 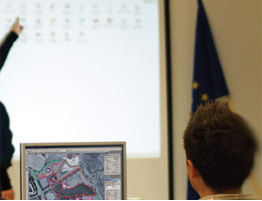 Getting started is easy with scalable monitoring solutions from Trimble. Trimble 4D Control provides analysis and management tools to help you start small and grow. As your expertise in monitoring increases, you can easily expand from post processed deformation monitoring campaigns all the way to real-time systems that manage your projects and alert the operator of significant motion events. 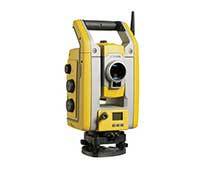 Trimble monitoring systems provide up-to-the-minute data on the condition and behavior of land or structures. The information enables project stakeholders to make efficient use of resources to address potential problems, improve safety decisions, ensure structural integrity, and future-proof their investment. 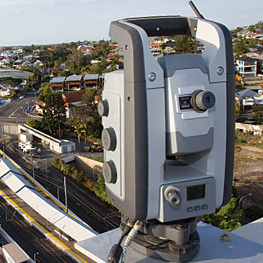 Trimble enables professionals to create a system for projects of any size and scope. With options to combine Trimble instruments and software with external geotechnical sensors, users are enabled to create complete, customized monitoring solutions. No matter the size, Trimble’s scalable monitoring solutions can be customized to meet a range of project requirements from post-processed deformation measurement to real-time automated monitoring.